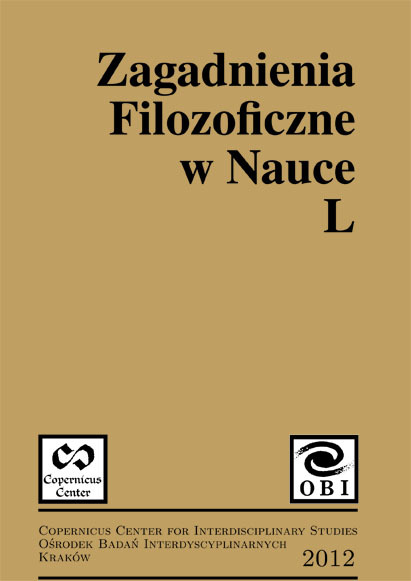 The Polish translation of the most famous treatise of Newton has just been published, which is a good opportunity to recall some of the episodes related to the origin of Principia. In the first part of this three piece paper, the historical context is presented, in which unsolved scientific problems – specially those of planetary motions – were discussed before Newton; in the second part, the circumstances of the process of the writing of the Principia are outlined; in the third part, some facts are recalled which show that not all scientists and philosophers at once recognized the value and the importance of Newton’s treatise. Finally, some remarks on the Polish edition are made.